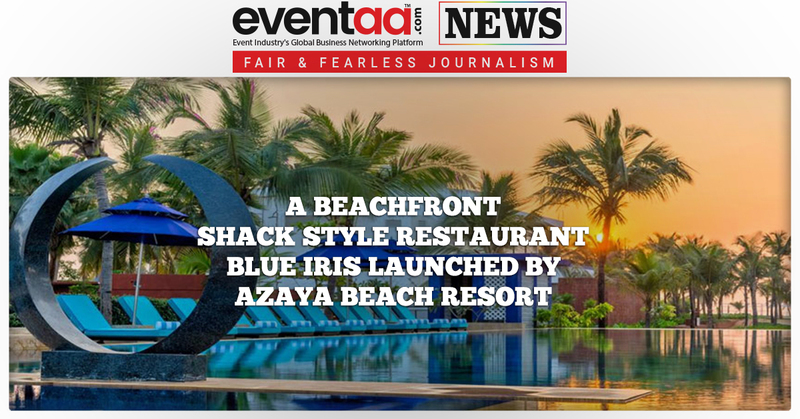 A luxury lifestyle 5-star resort in South Goa, Azaya Beach Resort has recently opened a ‘quintessentially Goa’ beachfront shack style restaurant named ‘Blue Iris’. This shack-style luxury beach restaurant set amidst the powder white sands of Benaulim beach with private cabanas. Blue Iris is all about a relaxed dining experience in south Goa. One can indulge in sunset cocktails with sand beneath your feet or enjoy the ‘Grills of the World’ from the comfort of your lounge-bed, sit seaside and savor the best of local produce and Mama’s mouthwatering Goan recipes. Azaya Beach Resort is distinctively located on the pristine sands of Benaulim beach overlooking the Arabian Ocean. Set amidst 10 acres of land with unparalleled views of the Goa shoreline, this new-age contemporary luxury lifestyle resort near Margao brings to you its legendary hospitality, sophisticated accommodation, world-class cuisine, family-friendly amenities, bespoke services and various indulgent experiences. With soul-stirring sea views and powder-soft white sands right up to your doorsteps, the resort is tastefully decorated with a beautiful Portuguese Garden, local art and handpicked artifacts – all encapsulating the quintessential spirit of the coastal region. 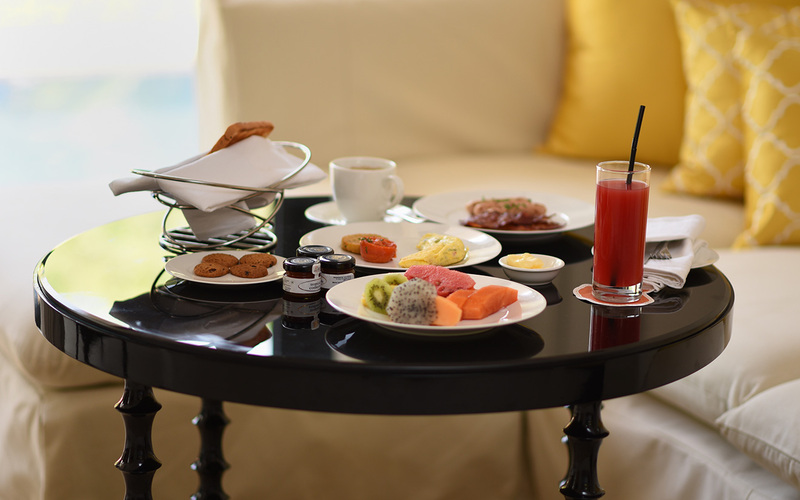 So, one can enjoy a sensory culinary journey at Azaya Beach Resort Goa and be prepared to be excited, enticed and enchanted by its innovative and decadent preparations.